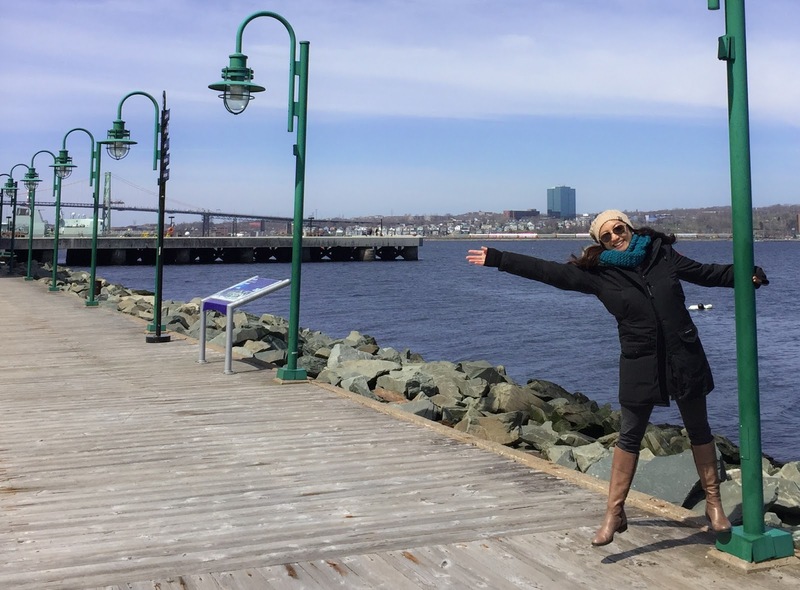 Why Not Travel to Halifax? Day 2, We're Heading Downtown! Isn’t it great it when you travel to a new place and there are friends or family that live there? You acquaint with people you don’t see every day, you get local insight into things to do, find out what they do for entertainment, and where to find great food. On Day 2 of our Halifax adventure, we headed downtown to visit friends at one of Canada Bliss’ fine retailers then check out what else downtown Halifax had going on. Fortunately, our beautiful Halifax hotel provided by Porter Escapes, The Prince George was situated right downtown, atop a hill. Being on a hill was well worth it as it made for lovely views. Not to worry though, the hills weren’t steep, so getting back to the hotel on foot didn’t have too-noticeable an effect on our heart rates. That’s what travel is all about - Sometimes you’ve got to hoof it! 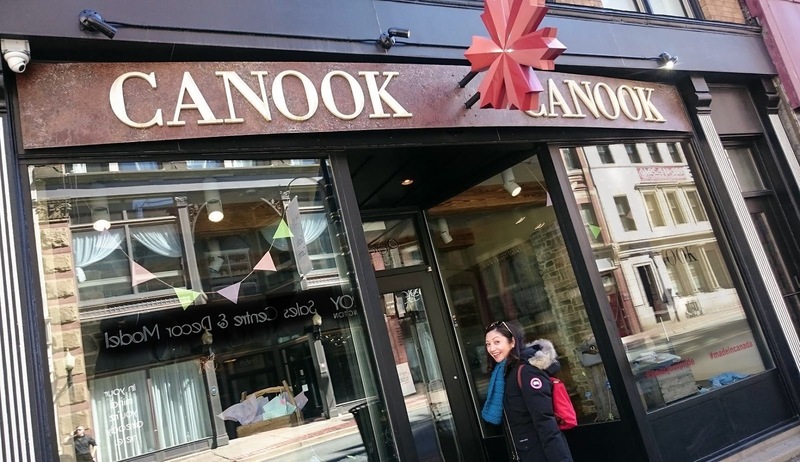 First stop was Barrington Street where the hippest retail store in Halifax, Canook Trading is located. 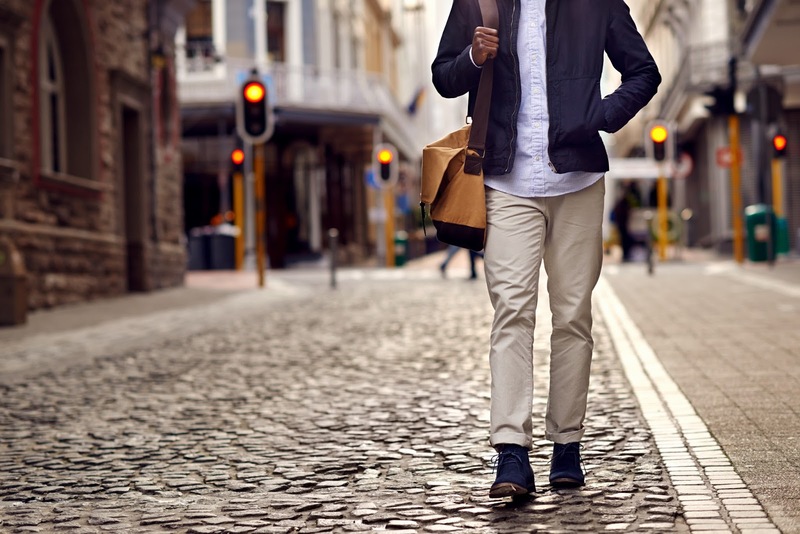 Did you know that Halifax is a fantastic place for business? In particular for our retail partners at Canook Trading. 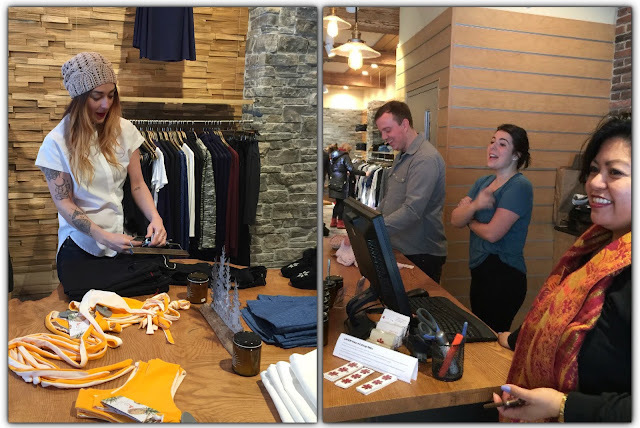 I love the retail concept of this company. It is simple and truly Canadian. 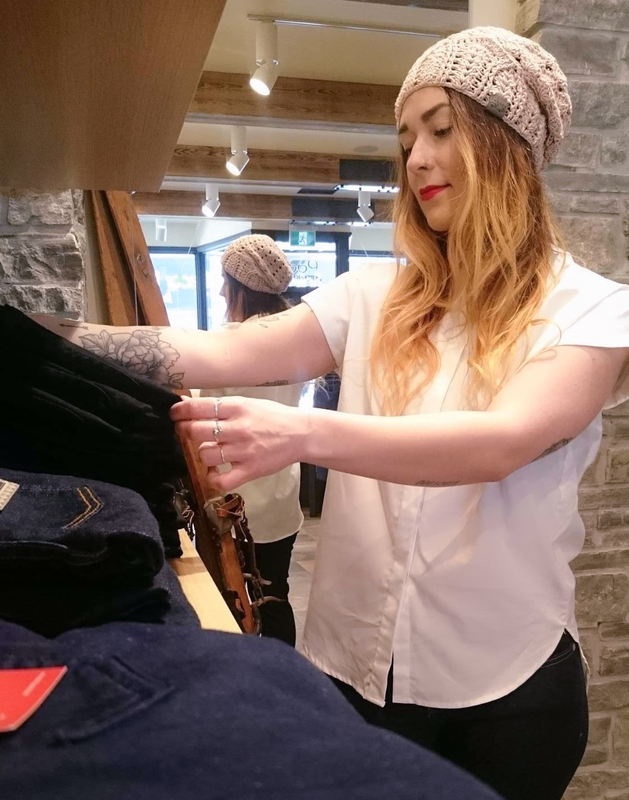 As Canook notes on their website, Canadian made clothing only accounts for 23% of the clothing bought in Canada and most Canadian marketed products are made abroad. They bring to the forefront the interest of supporting Canadian made fashion. 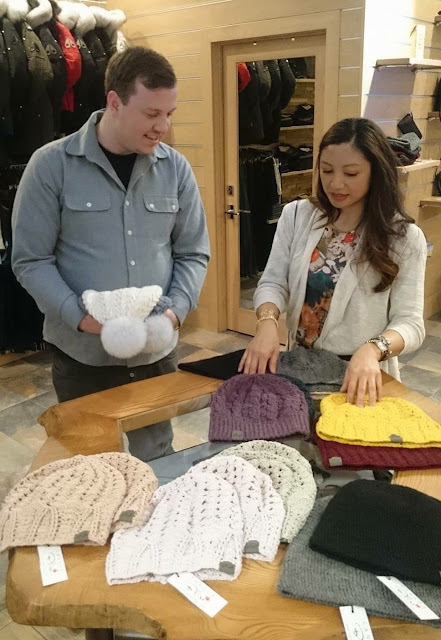 Their vision is to bring quality Canadian products that are made in Canada, to the world. 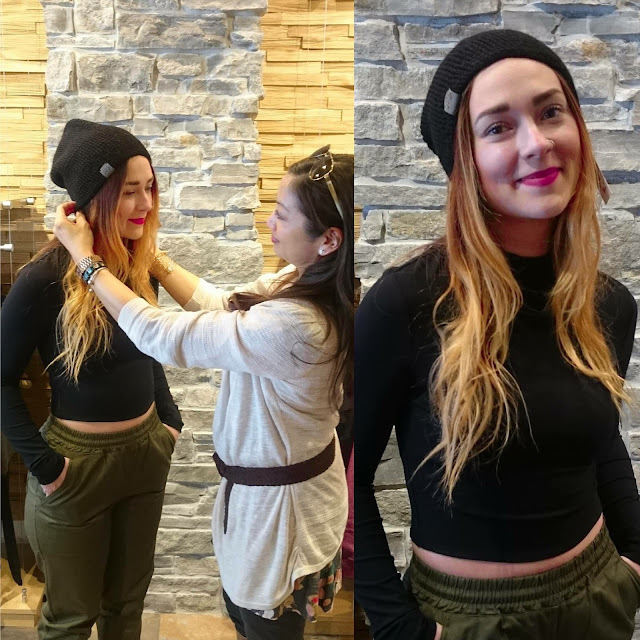 This all starts with their flagship store right here in Halifax, Nova Scotia at 1669 Barrington Street.  …ran through some of the new designs for the Fall. …and styling with Canook merchandiser and all-round good sport, Alexis. 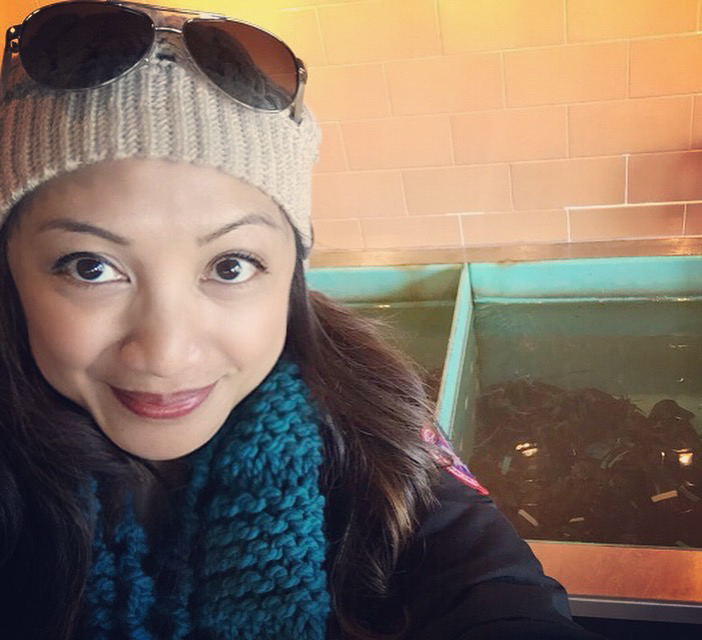 After Canook, it was just about time to hunt for the perfect lobster at the waterfront. Needless to say, the waterfront is breathtaking. You can find yourself sitting at a patio watching the water or taking a ferry ride for just $2.50 to take pictures of the skyline from the boat. 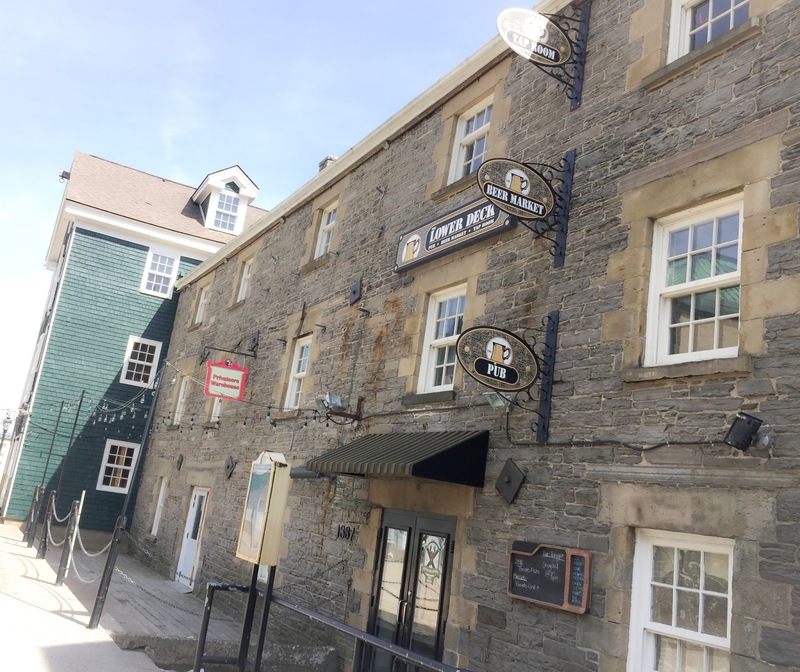 This is where you can find the night life and talented artists performing at the Lower Deck, or simply relax and have a great cocktail after a tasty meal at many other surrounding restaurants. 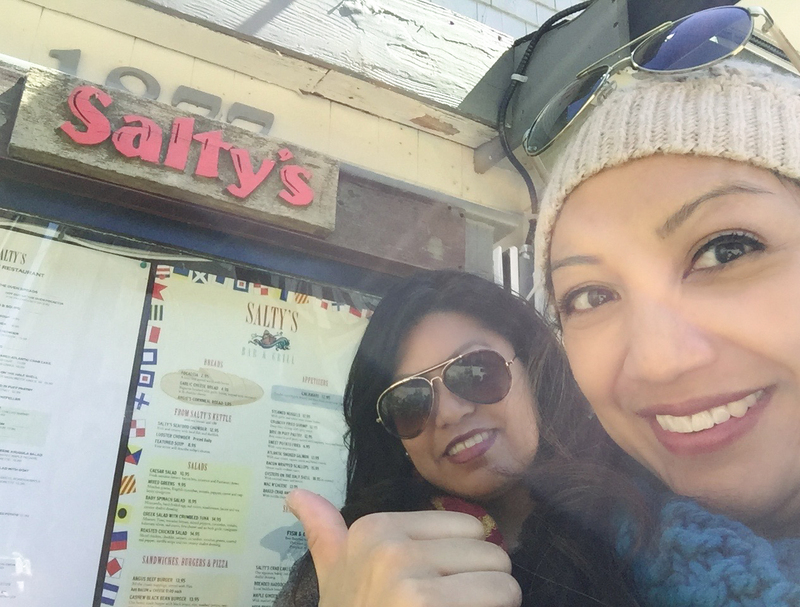 Our pick on this afternoon was Salty’s Restaurant. 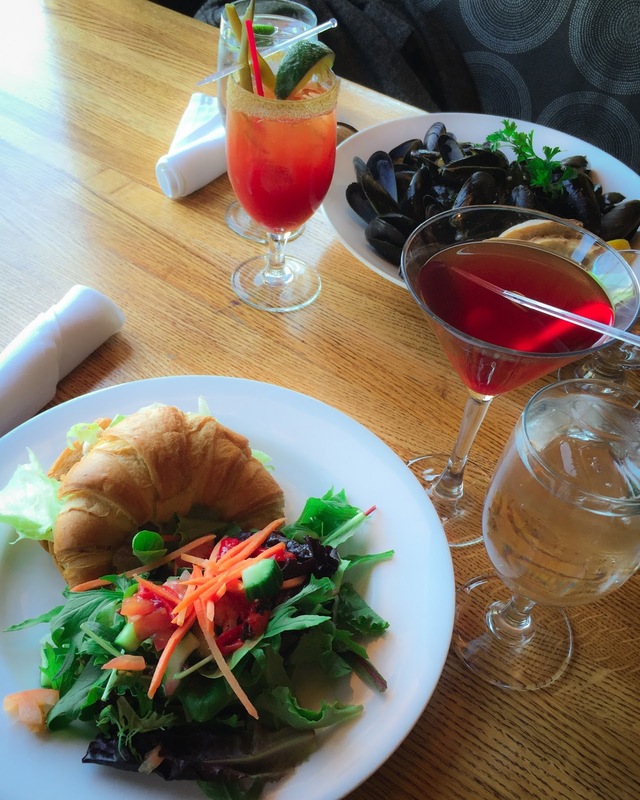 ...as well as many more tasty seafood selections (lobster roll and muscles) on their menu! 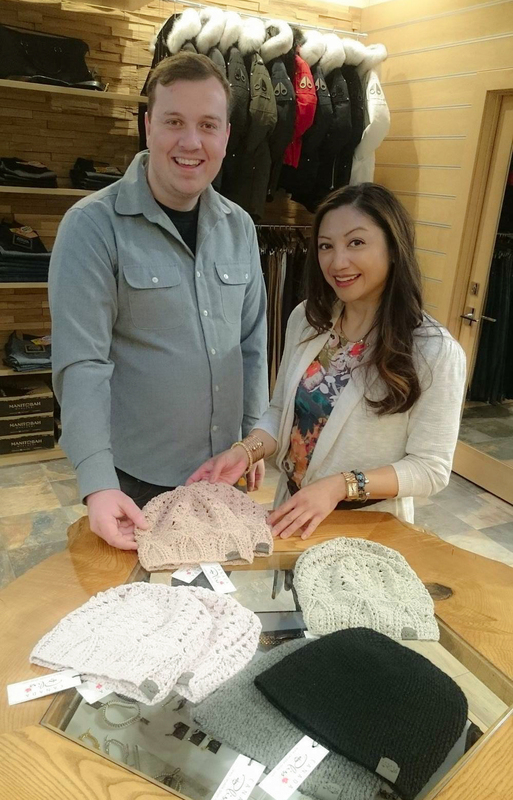 Sure it was a little chilly that day, (as I always say, it's a good thing I make hats!) but the chill didn’t stop us from enjoying the boardwalk. Is it me? Or is there something about being near fresh water that gives you a lot of energy! After a fantastic lunch, more exploring of downtown and a spritely jaunt back up the hill to the hotel, it was high time to enjoy some of the amenities of The Prince George. If you're mouth already is watering for fresh, authentic seafood, book your #HalifaxBlissEscape air, accommodations and attractions today through Porter Escapes https://www.porterescapes.com/halifax-getaways. Read on with Day 3 - The Perfect Inn, In Halifax?